Home Tags Posts tagged with "memorial"
A memorial for the late DJ Casey Kasem has been held in Bel Air, Los Angeles. Mourners at the small, private ceremony in Bel Air heard recordings of Casey Kasem’s old radio shows, including his famous American Top 40. 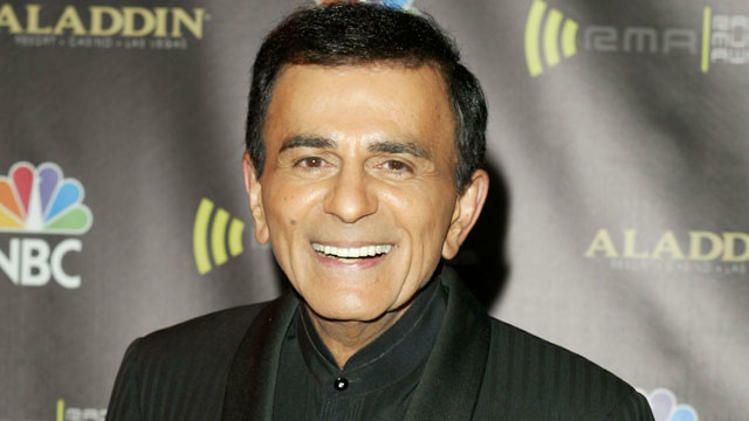 Casey Kasem died in Washington state last week, aged 82. 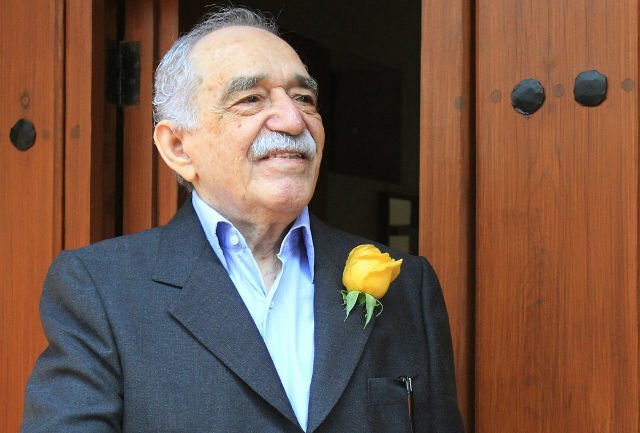 He had suffered from Lewy body disease, a form of dementia, and had recently been at the centre of a bitter family court battle over his care. Casey Kasem’s death came days after a judge allowed the star’s daughter Kerri to withhold food, liquid and medication from her father against the wishes of his wife of 34 years, Jean. Between 100 and 150 mourners attended the memorial on Saturday at Bel Air Protestant Church, including Casey Kasem’s adult children, family spokesman Danny Deraney told TheWrap. 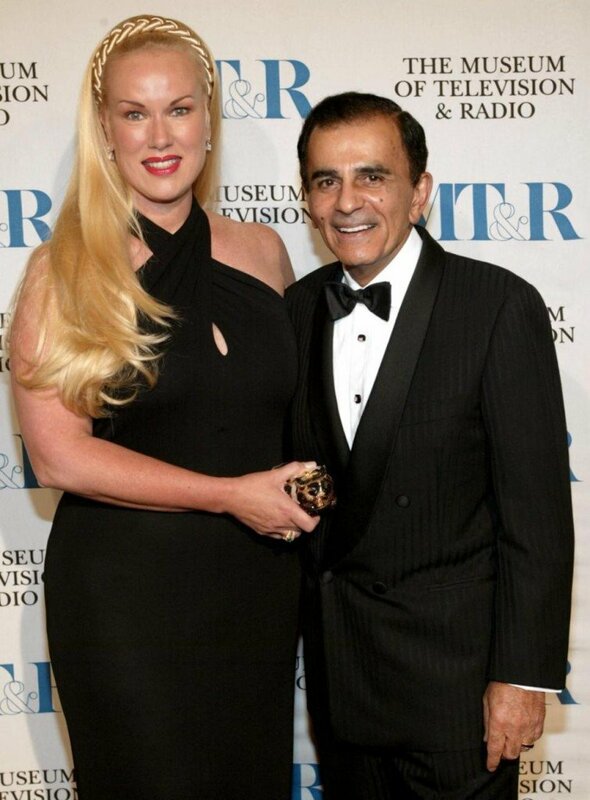 Casey Kasem’s second wife, Jean, and their daughter, Liberty, were not present. “The children – Kerri, Mike, Julie and Julie’s daughters – gave speeches, in addition to his close friends and brother,” Danny Deraney said. Many of Casey Kasem’s former radio colleagues also attended, while pop music arranger David Campbell played a violin version of Stephen Sondheim’s Send in the Clowns, one of Kasem’s favorite songs.